You watch us in the morning. 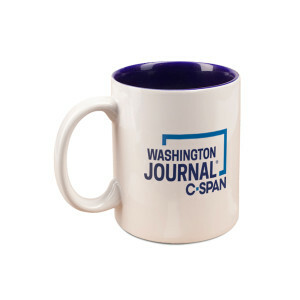 Now, watch with your very own Washington Journal mug. The signature call-in program educates viewers about national issues with journalist and policymaker interviews and allows you to be a part of the conversation.